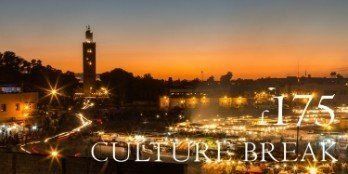 To help when you are out and about in the souks we have published a free smartphone App for IOS Marrakech Riad Travel Guide and Android Marrakech Riad Travel Guide Plus. 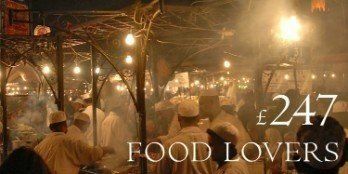 Marrakech is a City where it it makes a huge difference who you stay with. 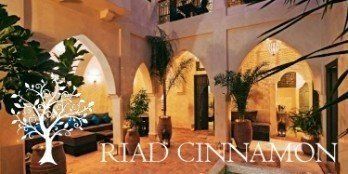 We are EXPERT at helping English speaking guests make the most of the Red City. Information in the palm of your hand as you explore. And if English is not you mother tongue……. 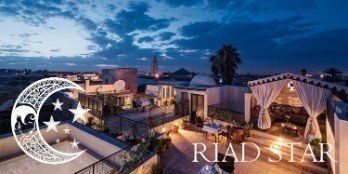 The Marrakech Riad Travel Guide App has been re-authored by native speakers of nine other languages to make it genuinely relevant and helpful from the readers cultural perspective. 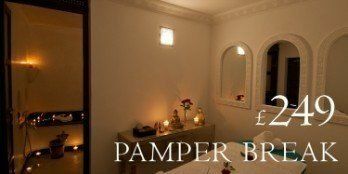 There has never been a better time to visit Marrakech and stay in one of our wonderful boutique hotels.